Long live the KING!!! 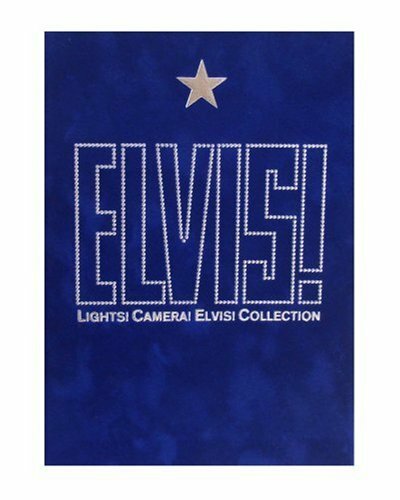 This Elvis collection contains some of his finest acting performances. This collection contains Blue Hawaii, Easy Come Easy Go, Fun in Acapulco, GI Blues, Girls Girls Girls, King Creole, Paradise Hawaiian Style, and Roustabout.